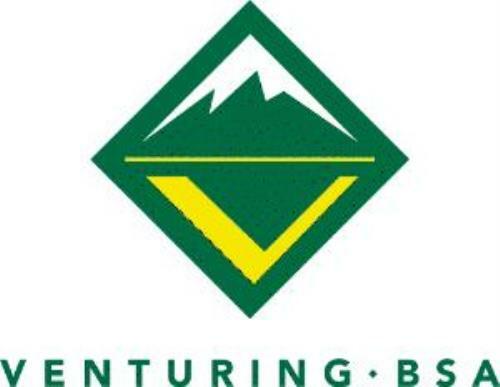 Venturing is a youth development program of the Boy Scouts of America for young men and women who are 13 (and in the ninth grade) or 14 through 20 years of age. The Ideals. Venturers are expected to know and live by the Scout Oath and Code. They promise to be faithful in religious duties, treasure their American heritage, help others, and seek truth and fairness.